Mimicking the success of NBC's live Sound of Music (and that network's subsequent plans for a live Peter Pan), Fox is planning their own bastardization of quality work from the musical theater canon by bringing a three-hour Grease Live to the small screen. 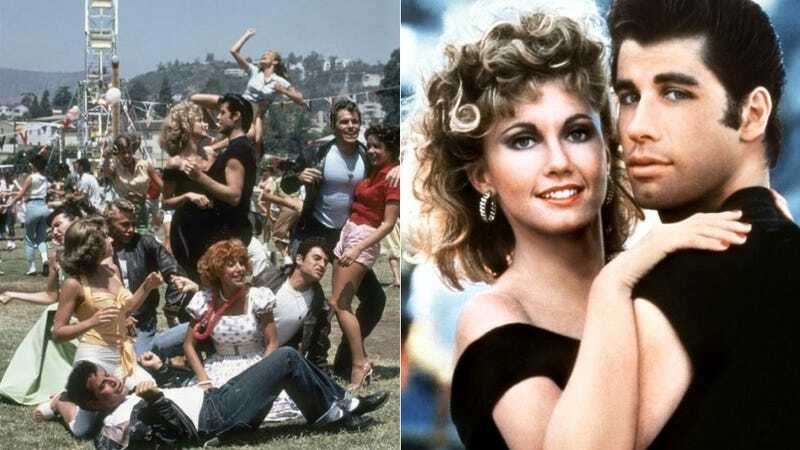 In a press release penned by the secret Shakespeare of our time — "Get ready to do the hand jive as FOX enrolls at Rydell High with GREASE LIVE (working title)" — Fox said that this new Grease will air in 2015. It'll feature a "young ensemble cast" in order to "reintroduce the great music and timeless story to an entirely new generation." Um...the movie is already on Netflix and airs on television all the time, plus the musical has had multiple theatrical revivals so please don't be offensive and act as though new generations don't know about it.